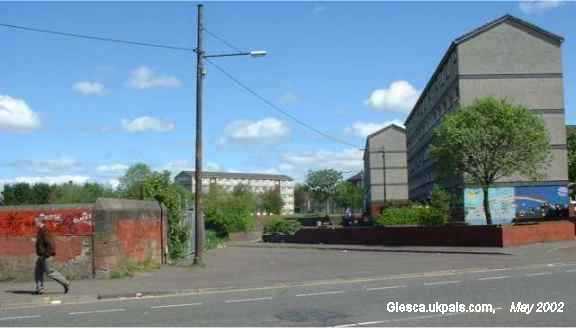 Believe it or not this is Heron Street now, taken from Dalmarnock Road. Everything has gone! "I ....... lived in 'wee' Heron Street, Brigton, till the age of 16. I was known as Catherine Brown-Harris (sound posh but it wasn't!). 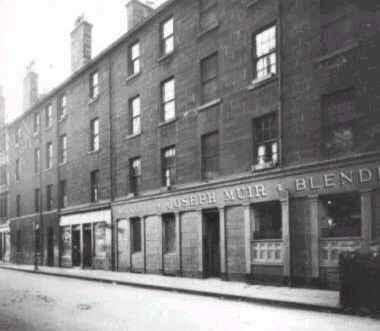 I loved every minute of living on the corner of wee Heron Street and big Heron Street - don't know why they had two names for this street. Does anyone remember Arthur Hall who lived opposite me? I was crazy about him but he never noticed me much and when he emigrated to Canada I was devastated. Ah, the heartbreak!"